So it’s Christmas, time to start decorating our homes, right? 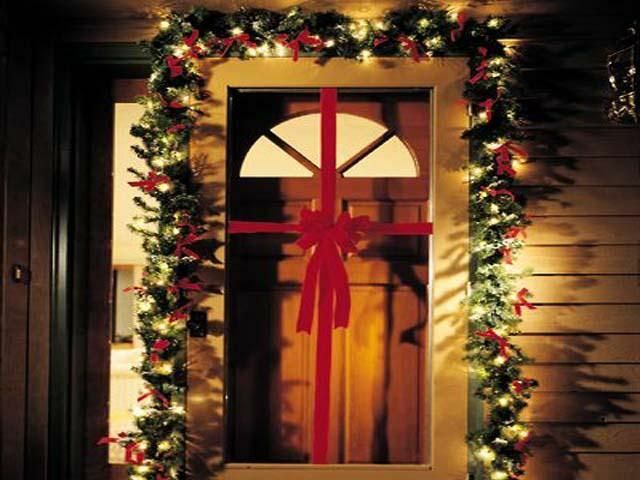 Well, what home would be truly decorated without a wreath or set of lights on the front door? It’s no use lighting up and going all out on the inside if none can see it on the outside. Wreaths Wreaths. Would it really be Christmas without wreaths on the front door?! 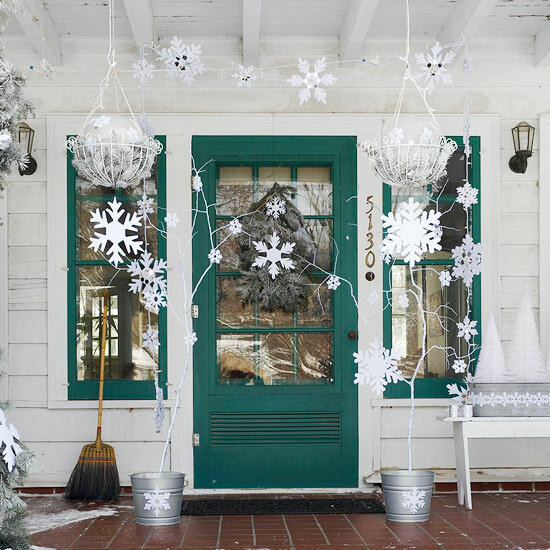 In the past few years, wreaths have become a dying trend and now doors and porches are adopting a more modern Christmas look, with miniature trees, polar bears and other festive decorations! But a wreath, in our eyes, is still the traditional decoration that should be used! 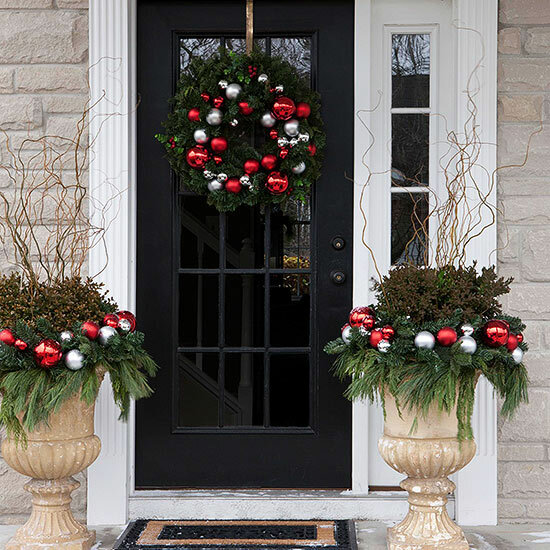 Even if you’re going all out and placing the North Pole right at your front door, a wreath is never out of place! 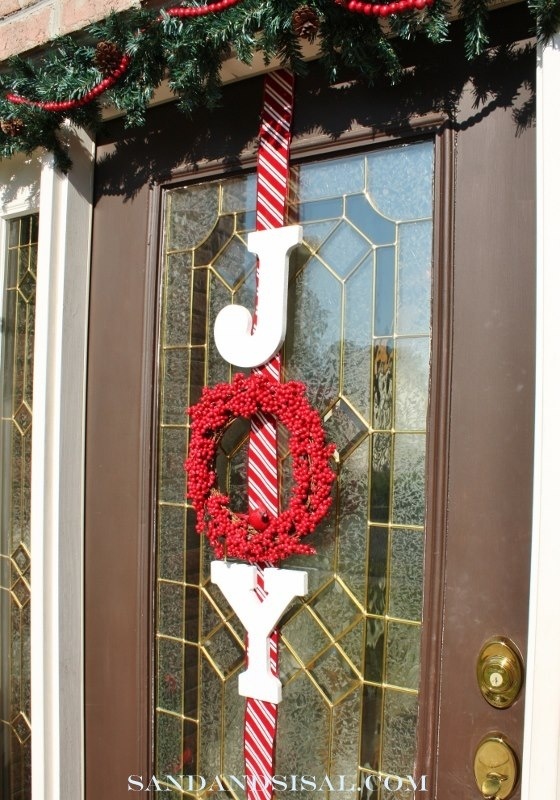 We’ve seen a few, simple wreath designs on people’s front doors that are striking and really show why a wreath should be the choice of decoration (or, at least, one of them) this Christmas. Stockings Stockings are best suited to the mantle piece. But adding one to your front door isn’t such a bad idea either! They can be incorporated easily into plenty of festive door designs and can also be used for their true purpose – Storing items. 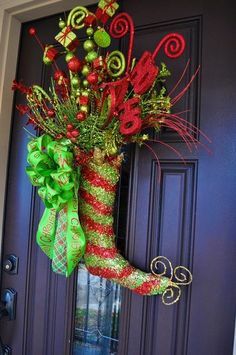 Hang one on your door and add candy canes to it for a festive treat on your way out the door, maybe even add evergreen clippings for a more festive look or even a plush polar bear or penguin to give a fun childish look! 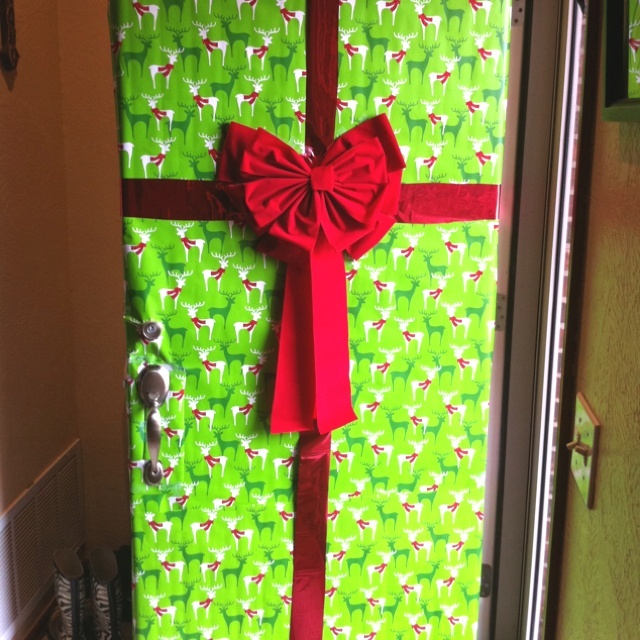 Wrapped Doors Wrapping is usually reserved for presents and gifts, but that shouldn’t stop you! 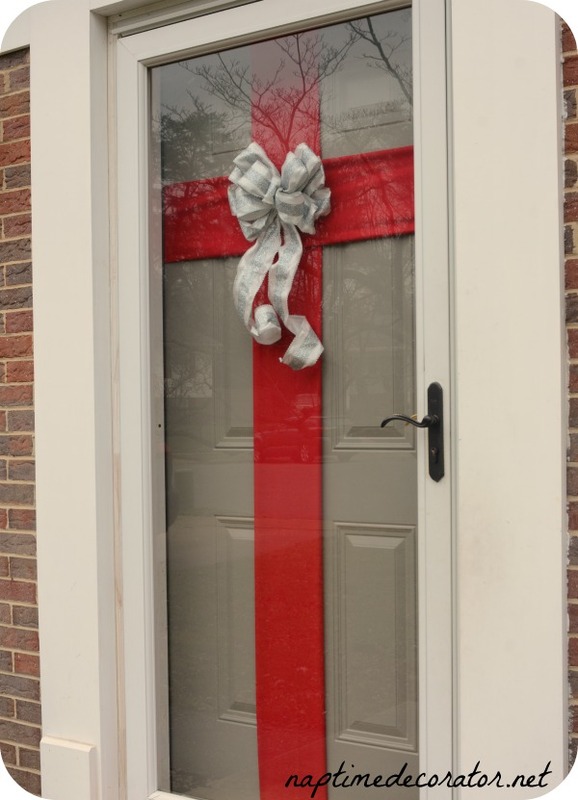 Wrapping your door is a great way to show your festivities! 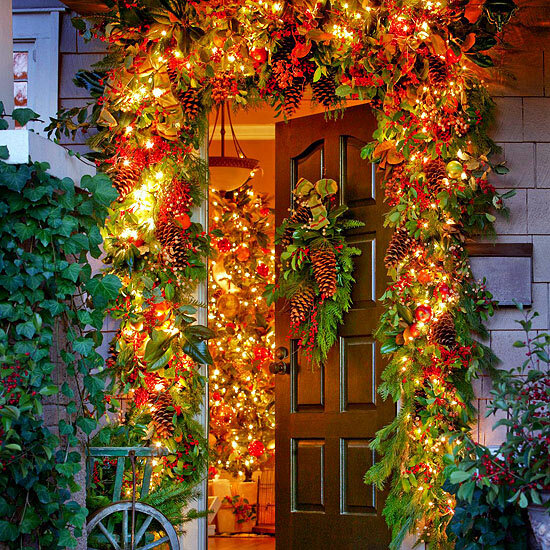 Not one of the most common ways to decorate the outside of your house, but quite possibly one of the best looking!